At Akins Ford in Winder, Georgia we have well over 1800 new vehicles, including over 1200 Fords and a wide assortment of Chrysler, Dodge, Jeep, and Ram vehicles. If you are looking for a commercial vehicle, then we have the solution for you somewhere on our lot. Not only do we have a beautiful selection of new vehicles from multiple brands, but we also have an impressive selection of used vehicles that will frequently offer over 200 options. Around half of our used cars are even certified pre-owned vehicles so that you can still get the peace of mind that a manufacturer's warranty can give you. 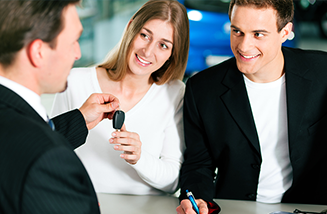 With our combined inventory you can always find the car, truck, or SUV that you need. We have convertibles, we have sports cars, we have sedans, we have work trucks, and pretty much everything in between. From Winder, Georgia, we proudly serve dozens of communities including Athens, Atlanta, Buford, Lawrenceville, Gainesville, Marietta, Bogart, Auburn, Monroe, Watkinsville and many other communities in Athens-Clarke County, Gwinnett County, Barrow County, and the surrounding areas. 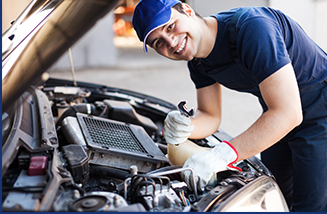 With our service department we can get your Ford, Chrysler, Dodge, Jeep, or Ram back in working order, and with our Quick Lane we can even do the common maintenance that you need lightning fast without and appointment. Once your vehicle is running like new, you can take it to our body shop and collision center to get the exterior looking just as good as your vehicle runs. 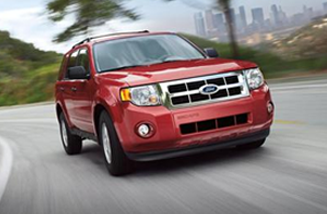 Come to Akins Ford, and get the vehicle you want and the service and repairs that you need.